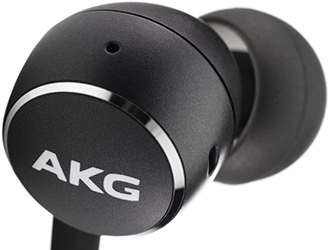 The award winning sound quality lets you appreciate every detail of your favorite music. Control how much surrounding sound you let in with the touch of a button. Enjoy an epic playlist without recharging during a full day of work, thanks to the 8 hour battery life. 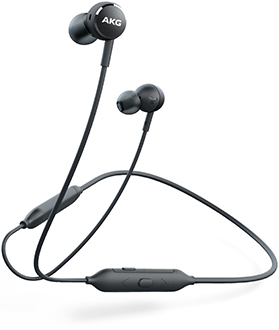 Magnetized earbuds avoid tangling and a soft, flexible neckband adapts to the shape of your neck. Effortlessly switch from listening to music on your portable device to a call from your phone. Conveniently control both music and calls with the 3-button universal remote with microphone.